Martin Garrix seemed to be making friends. 6. 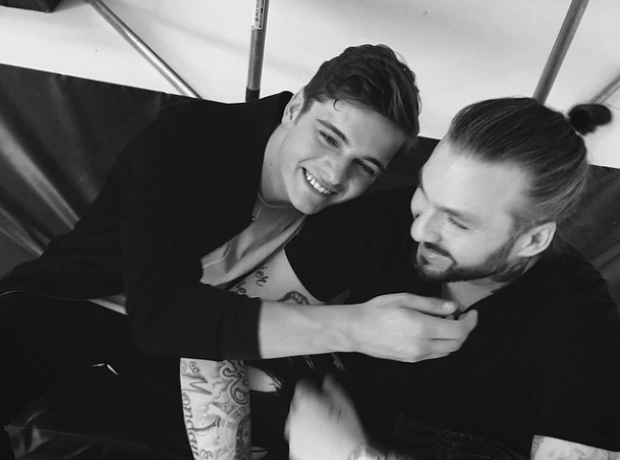 Martin Garrix seemed to be making friends.